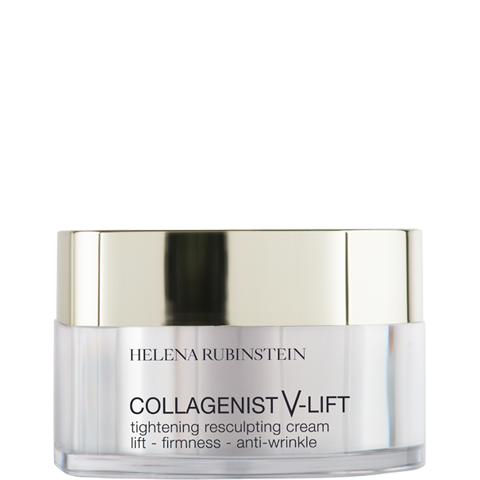 Helena Rubinstein has created Collagenist V Lift day cream for normal skin. 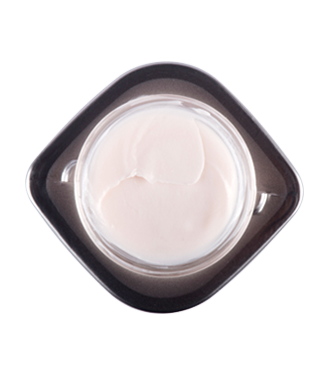 Enriched in V-peptide and Lipo-reducer, this face care acts during the day to "V-lift" facial features. 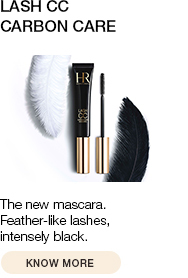 Smooth, firm, “hook” cream texture for an immediately comfortable lifting effect. 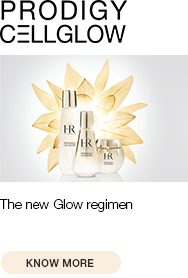 Available in 2 versions: all skin types and dry skin. 1. Start at the base of your neck with your two hands forming a V and press firmly upwards, paying particular attention to your facial contours. 2. To promote natural tissue drainage, massage your facial contour with your fists, making circular movements from the chin up to the ears. Apply in the mornings to perfectly cleansed skin all over your face and neck. 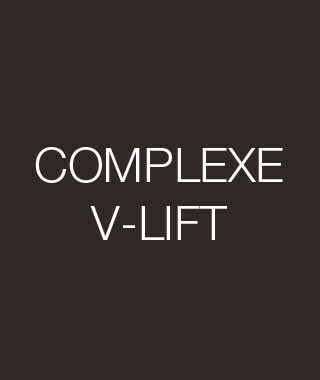 For immediate and intense lift results, first apply COLLAGENIST V-LIFT serum.